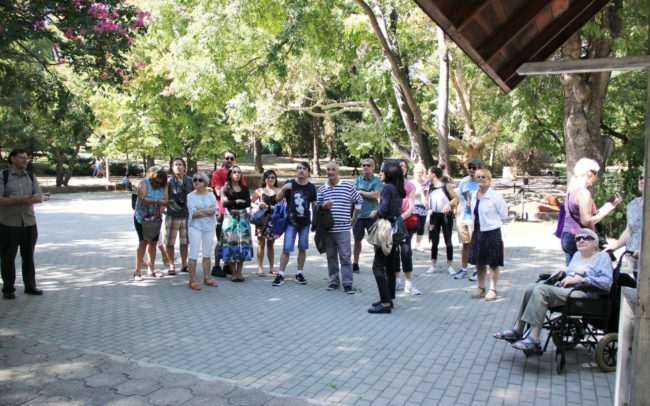 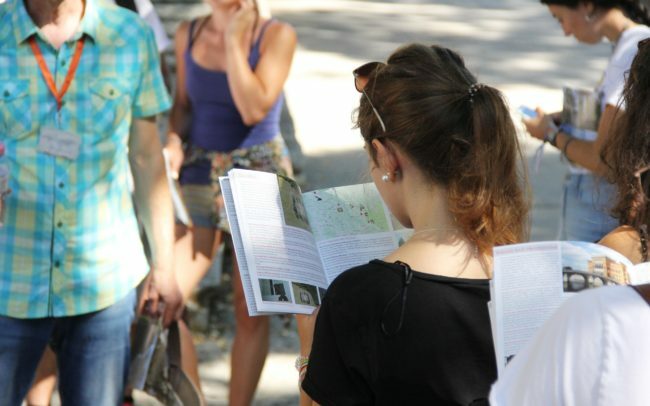 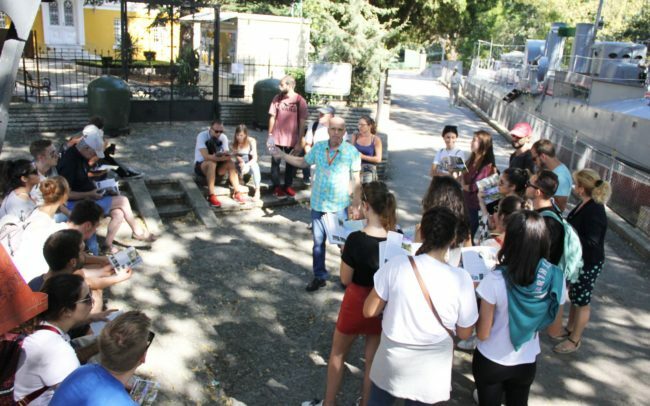 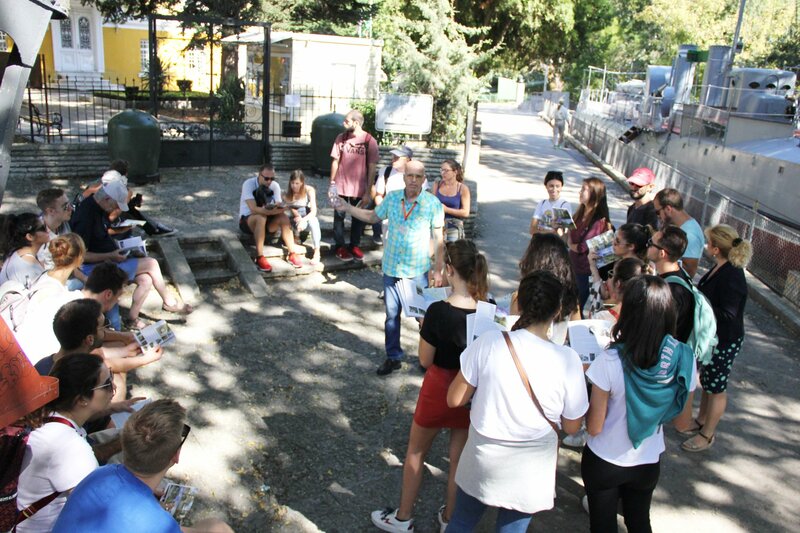 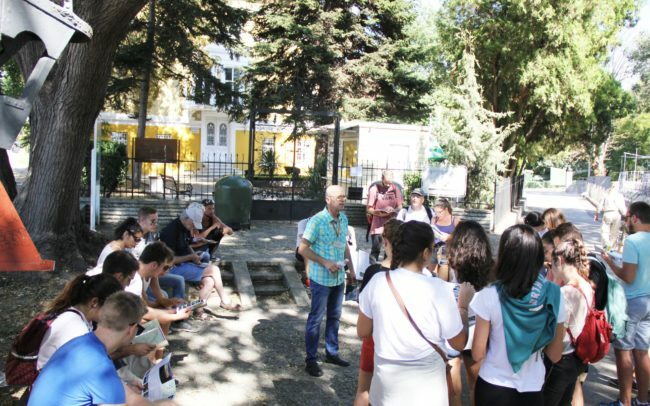 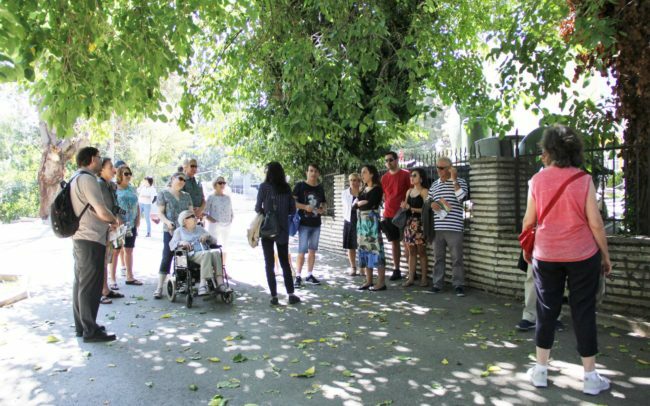 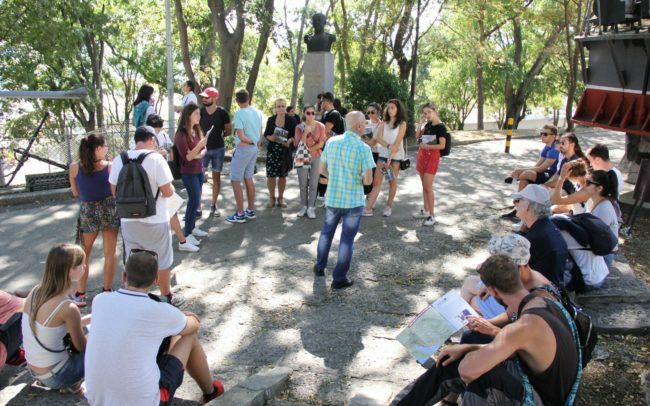 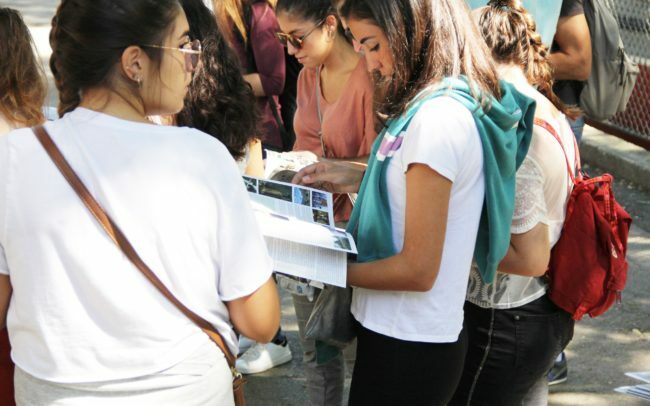 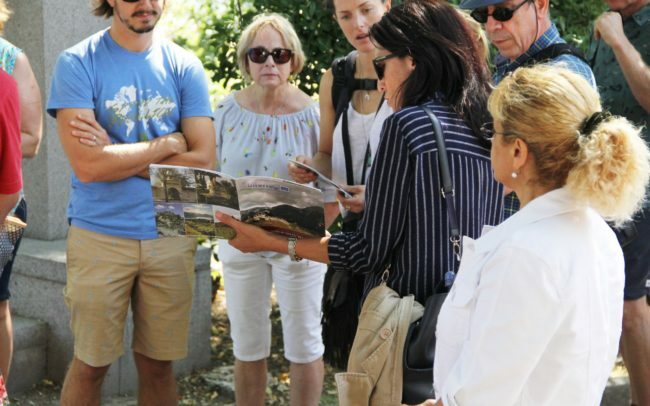 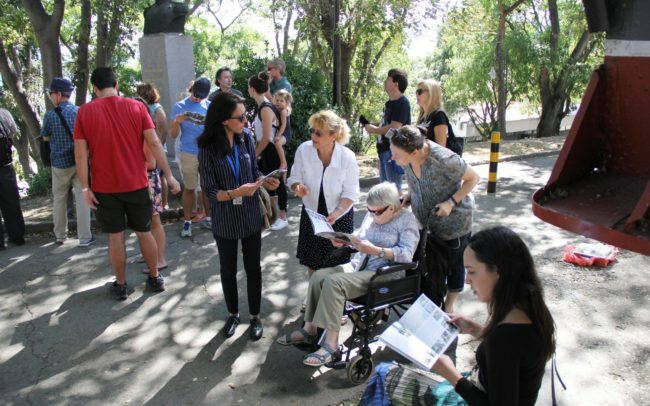 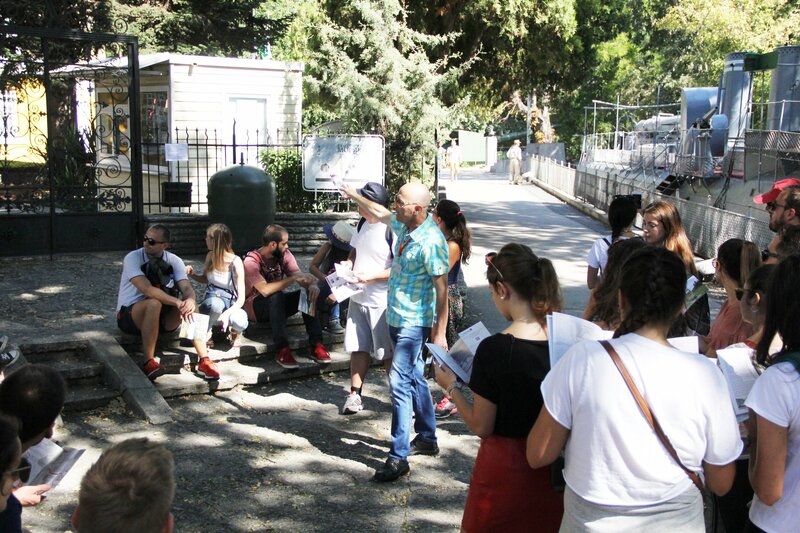 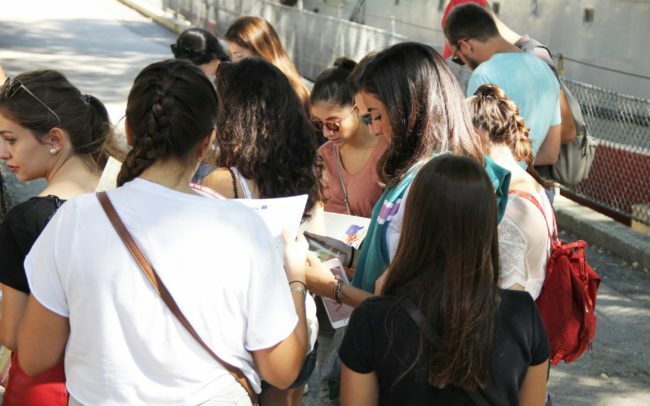 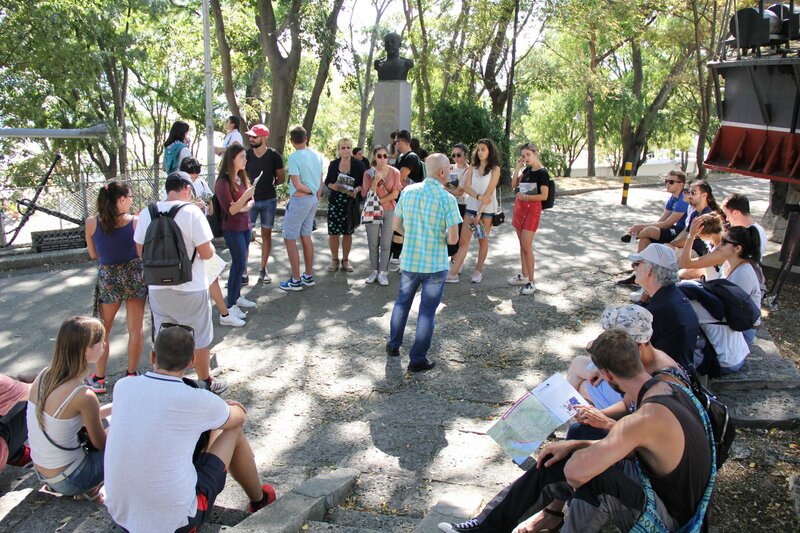 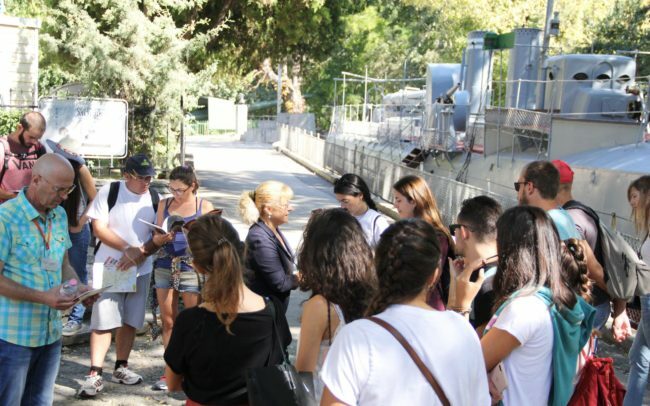 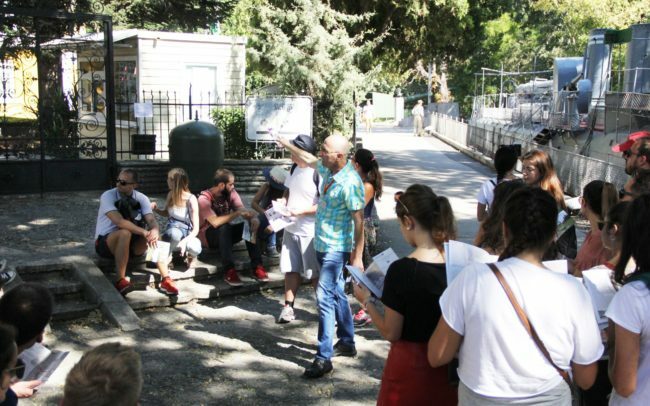 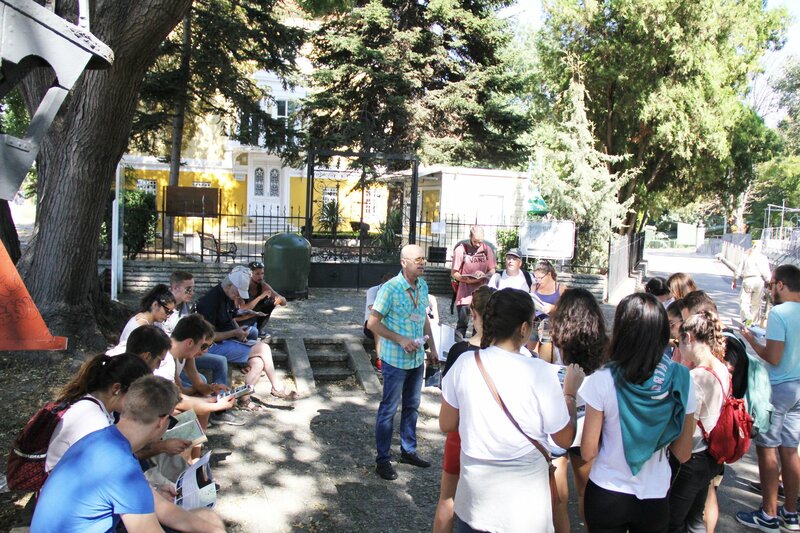 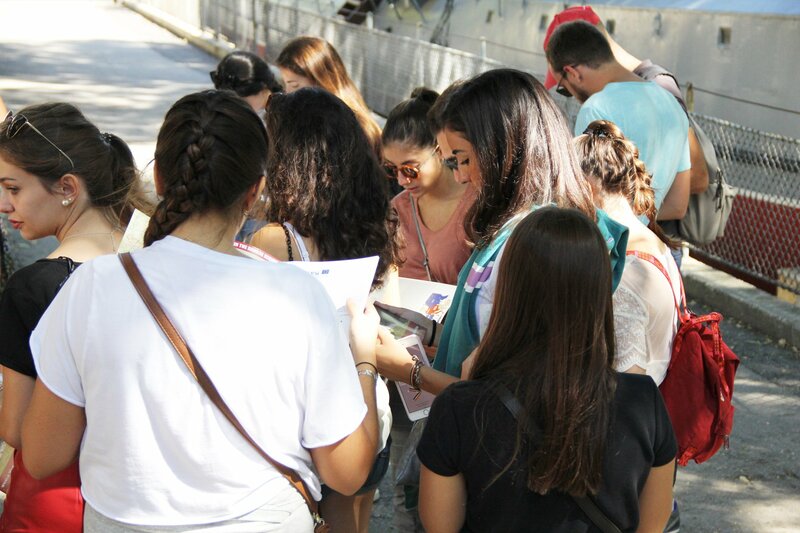 Varna Economic Development Agency (VEDA), in cooperation with the Union of Bulgarian Tourist Guides, organized several informational and educational events in September, 2018 to popularise the NETWORLD project results to public in general, incl. 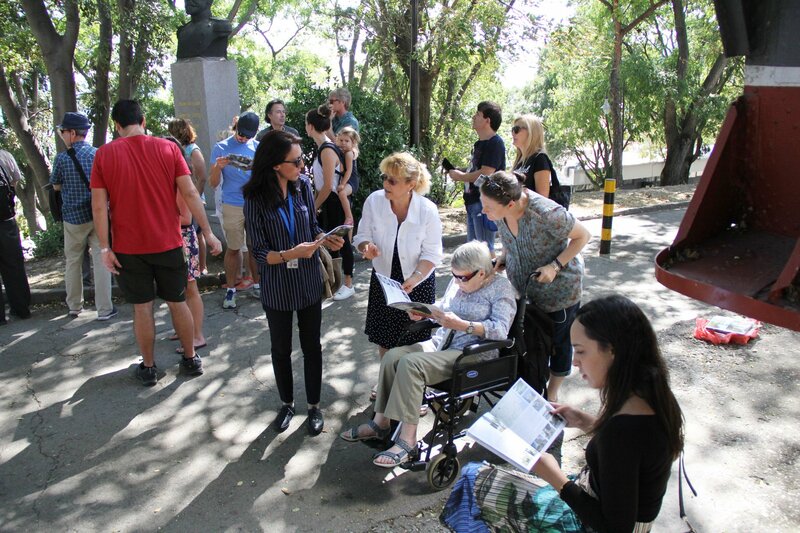 young people and people with disabilities. 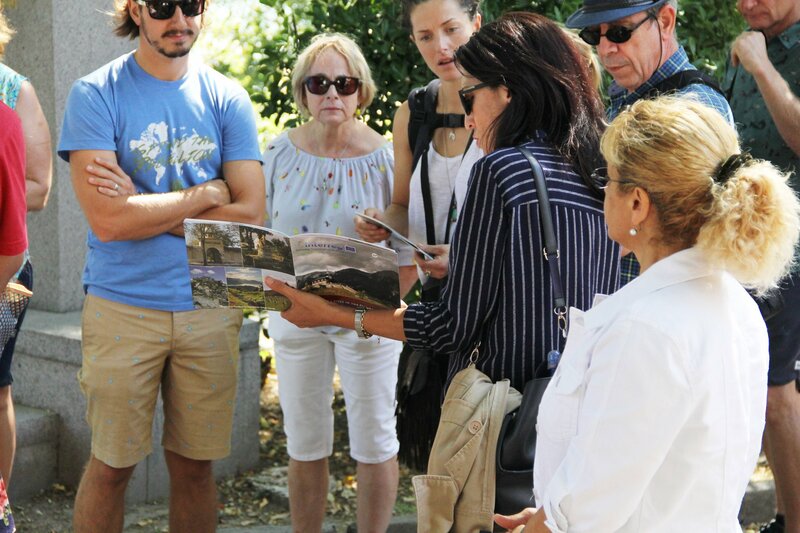 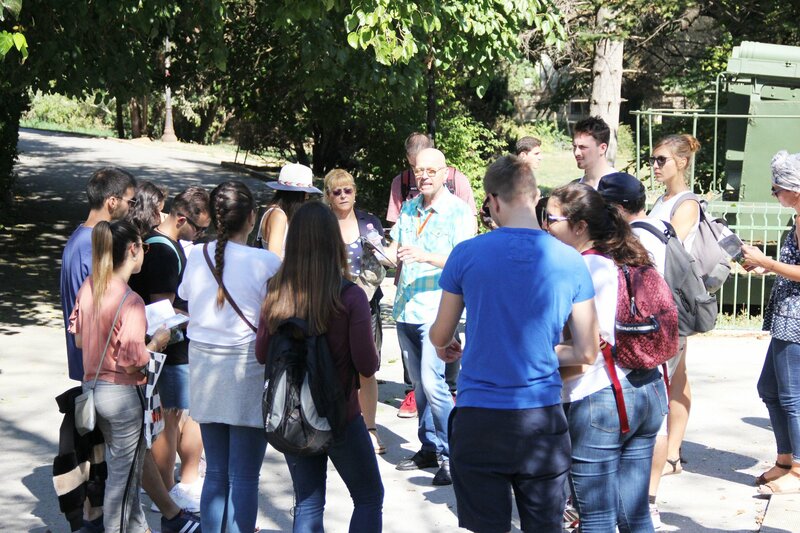 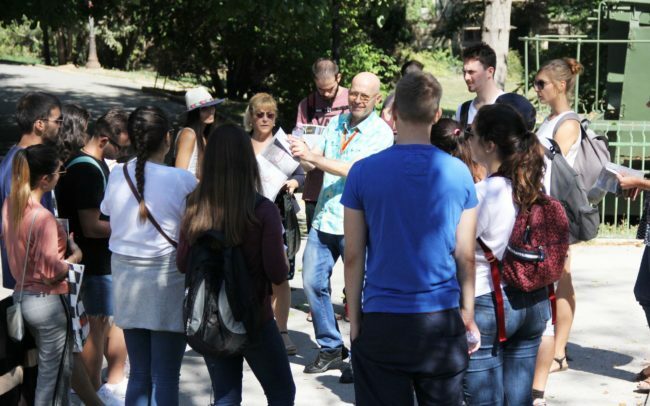 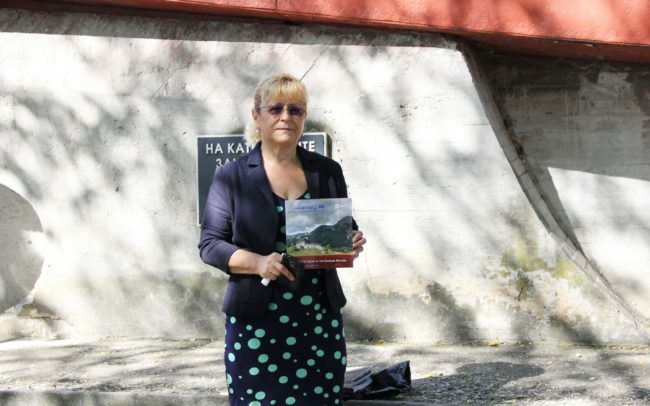 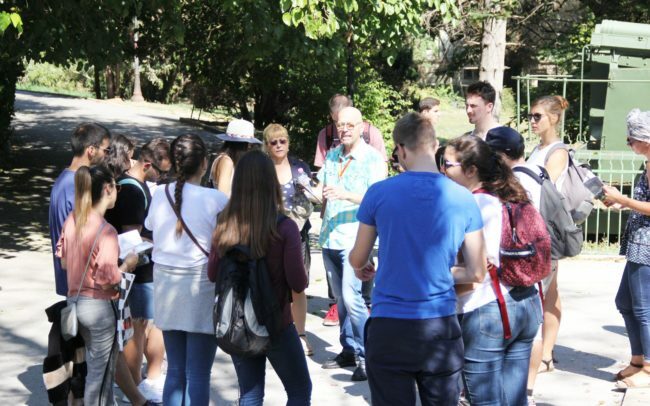 As part of these events VEDA presented the NETWORLD Transnational Brochure with sites of the World War 1 (WW1) cultural heritage in Danube region to two groups of foreign tourists in Varna. 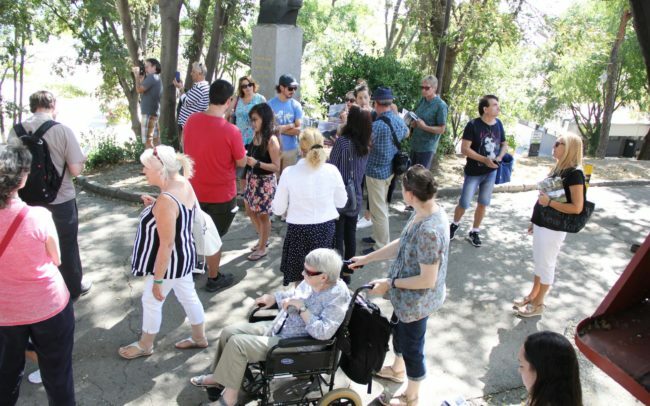 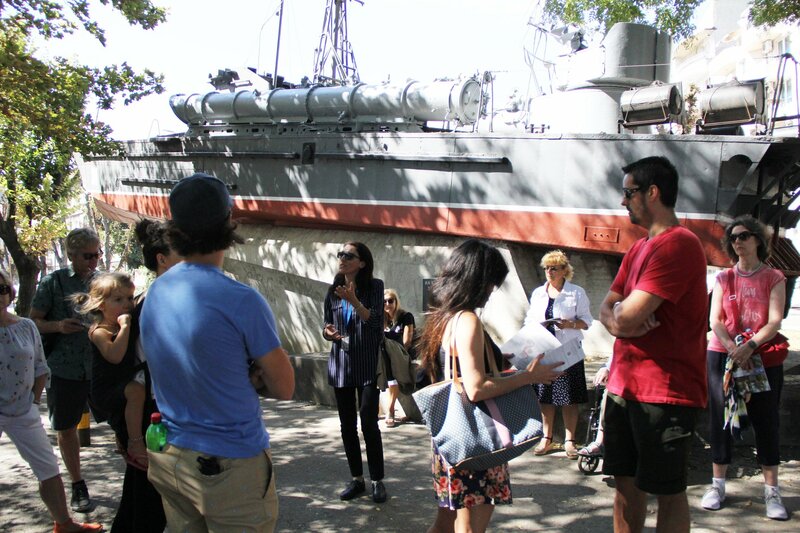 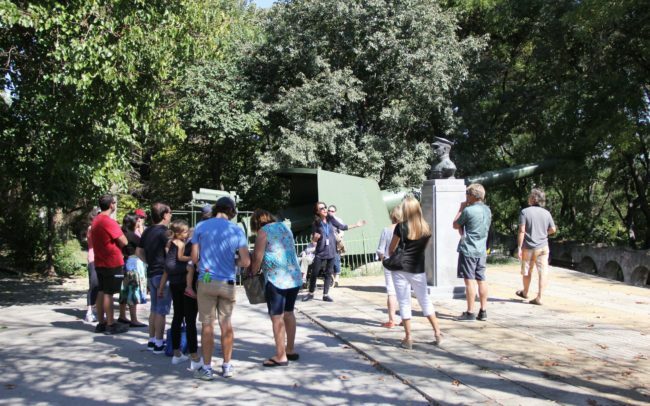 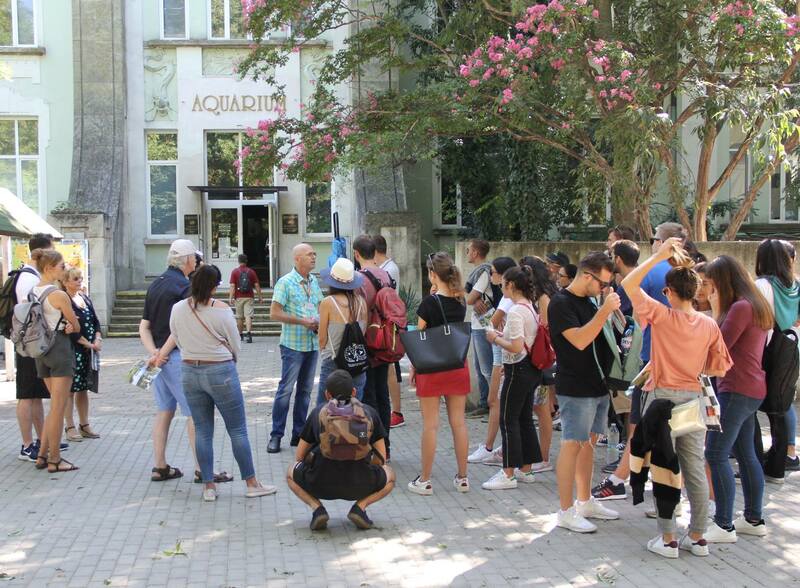 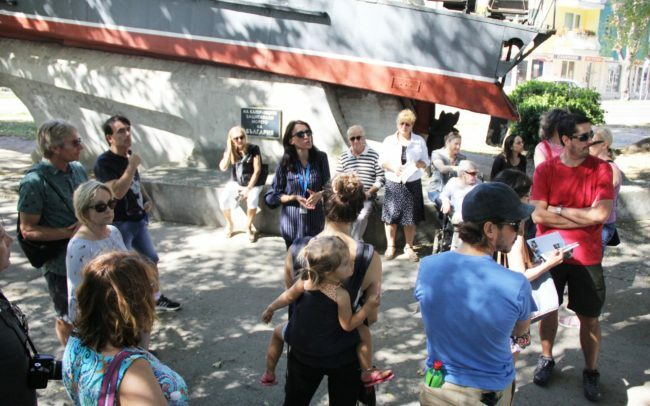 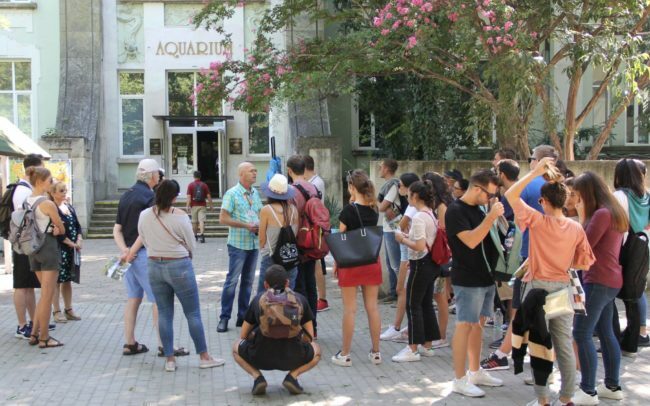 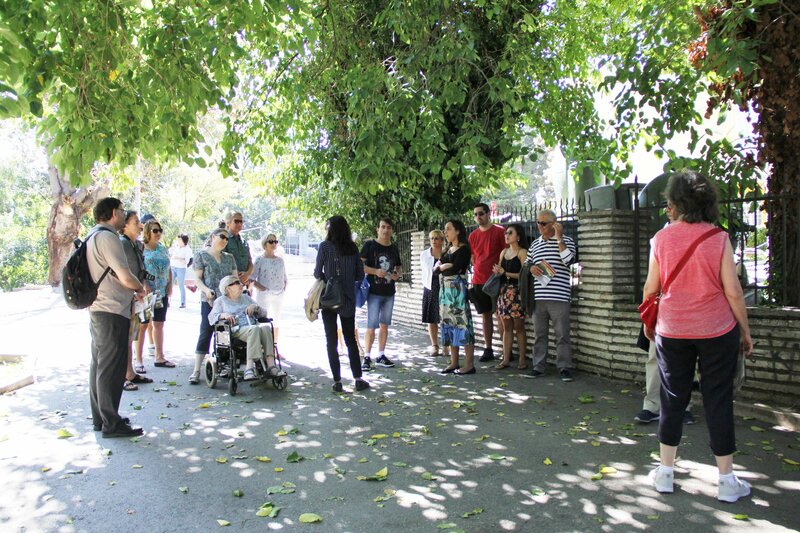 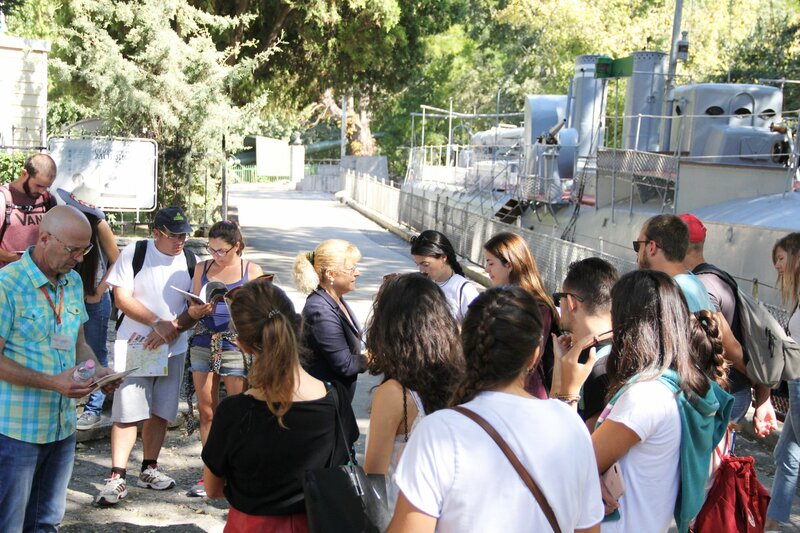 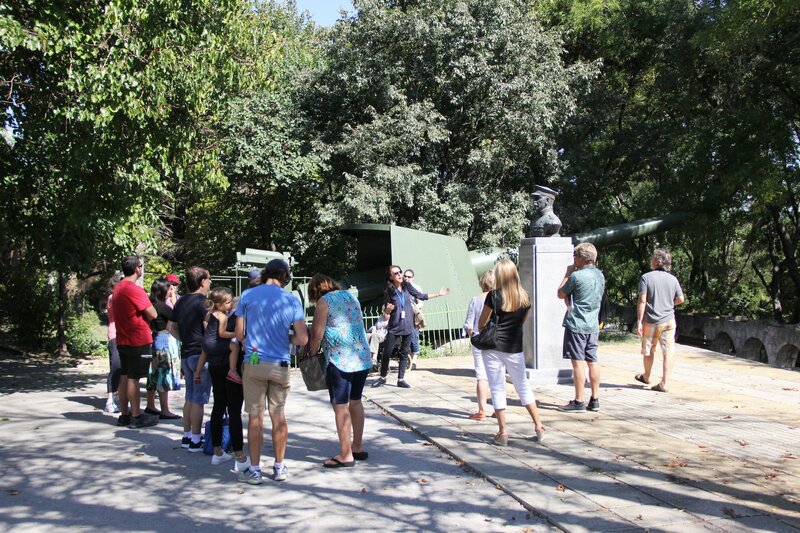 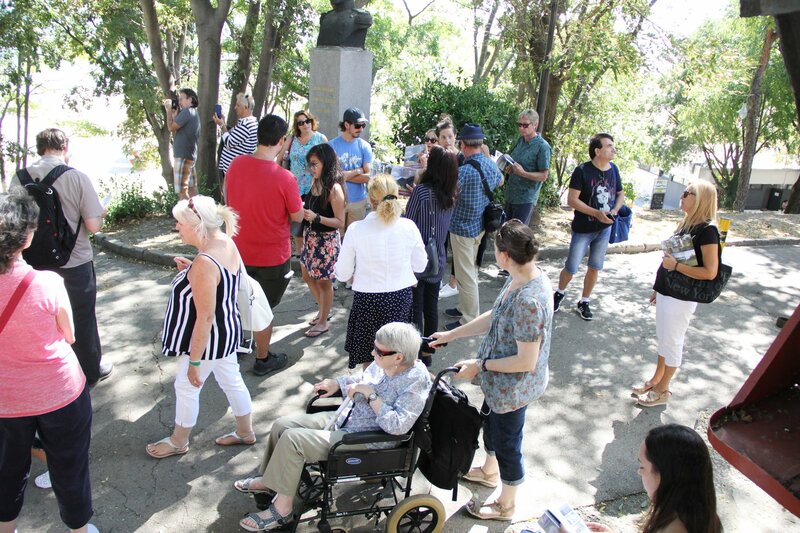 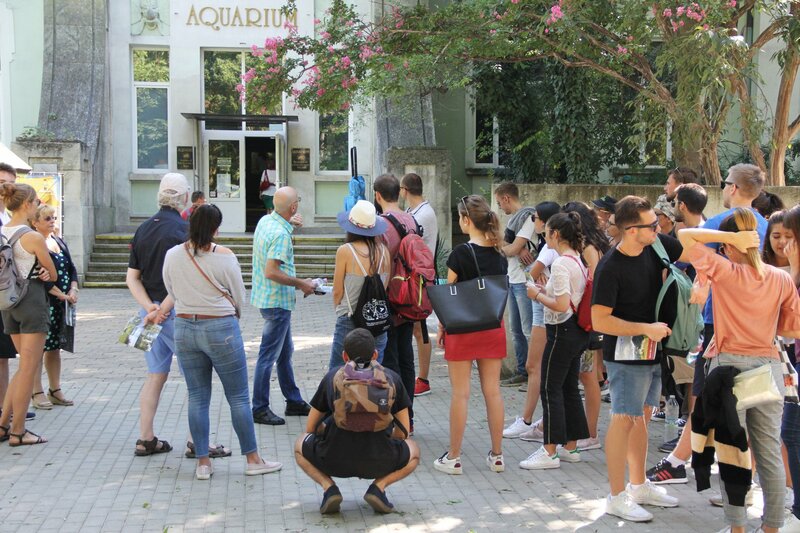 Over 45 visitors from Canada, Mexico, Russia, UK, Belgium, Germany, Greece and Spain passed by Varna Naval Museum, the Monument of Colonel Milko Zhelezov and the Aquarium – part of the heritage, included in the Brochure and the Database World War One Sites – The Networld Database. 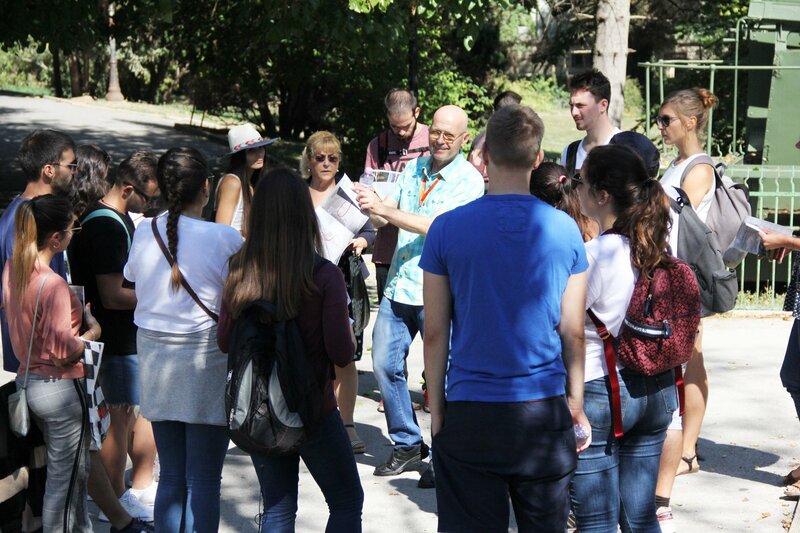 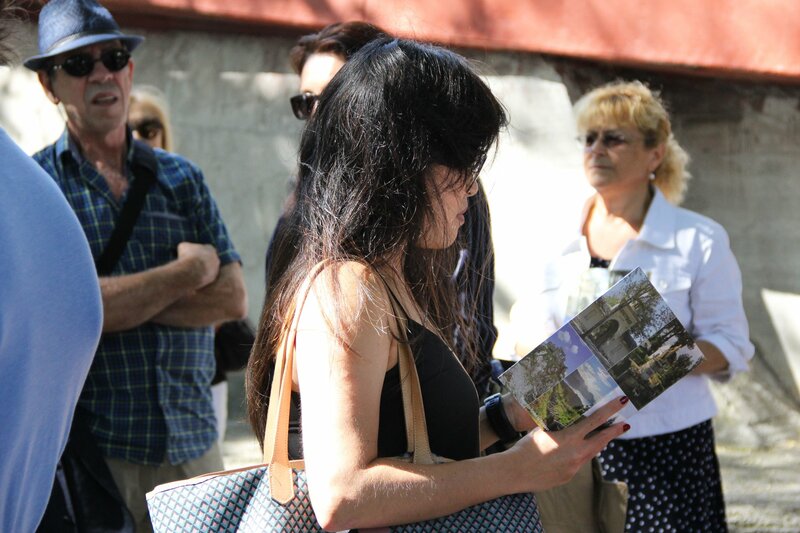 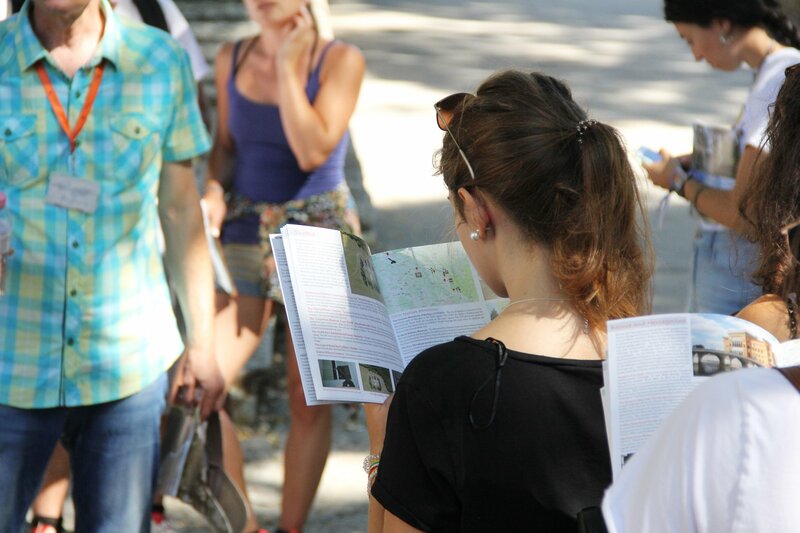 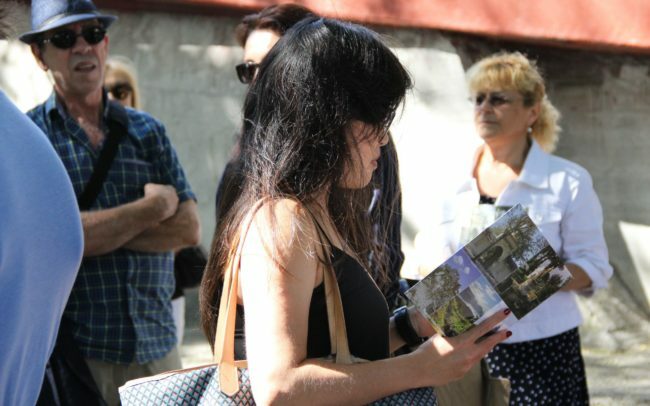 Participants in Varna city tours received hard copies of the brochure, ensured by the project partner Regional Historical Museum – Dobrich. 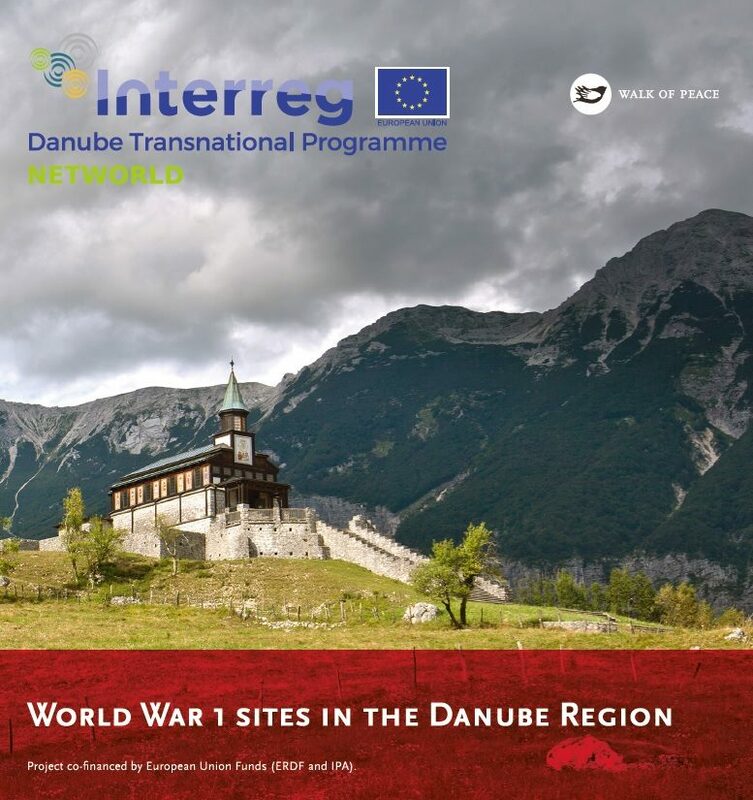 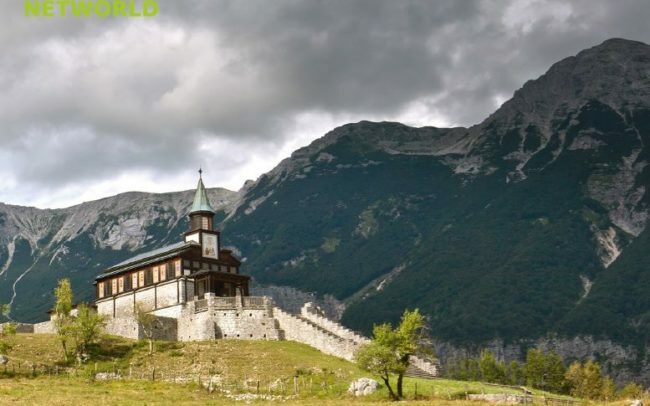 The Transnational Brochure was developed within the framework of the NETWORLD project, supported by the EU Danube Transnational Program, under the coordination of the national Institute for Research and Development in Tourism of Romania. 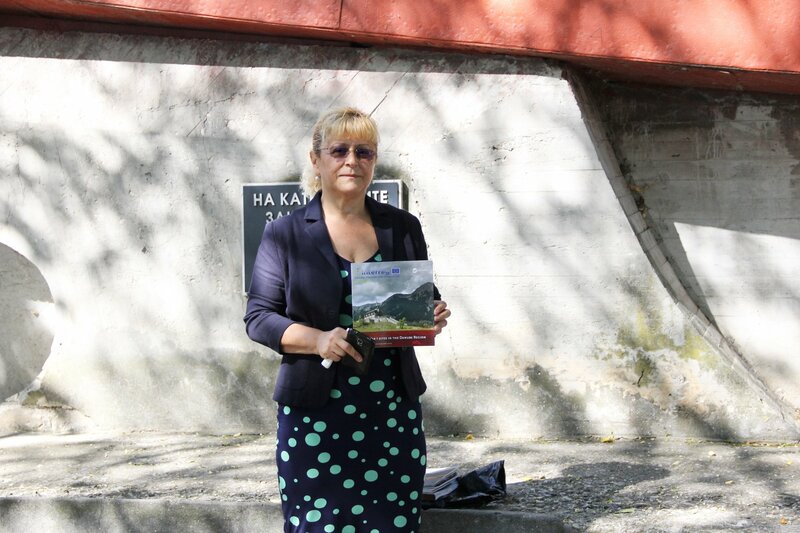 The Brochure contains description and pictures of the War’s related monuments and sites in nine Danube countries, a map of the WW1 key dates and events, and a short description of the project. 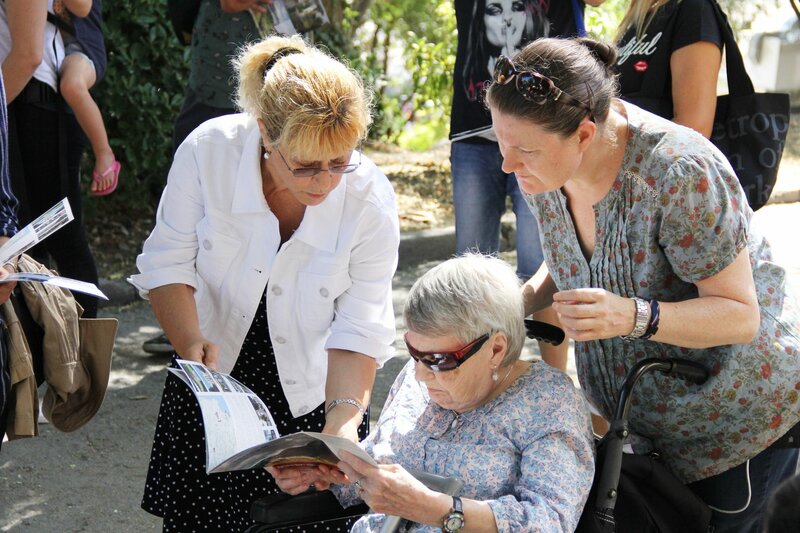 Electronic copy of the brochure is available and could be downloaded for printing here.